Camp Pool Builders believes that creating long lasting relationships with their clients is equally as important as their quality swimming pools. 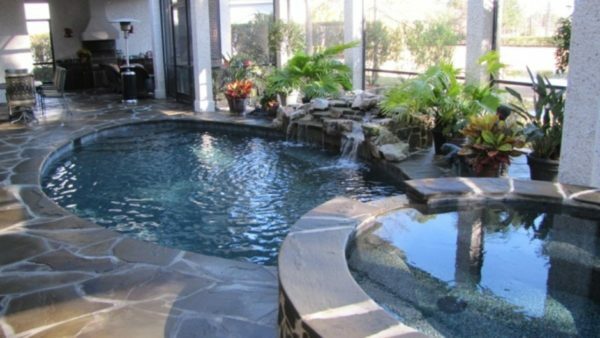 This is achieved through their primary focus of providing customers with an enjoyable pool construction and ownership experience. 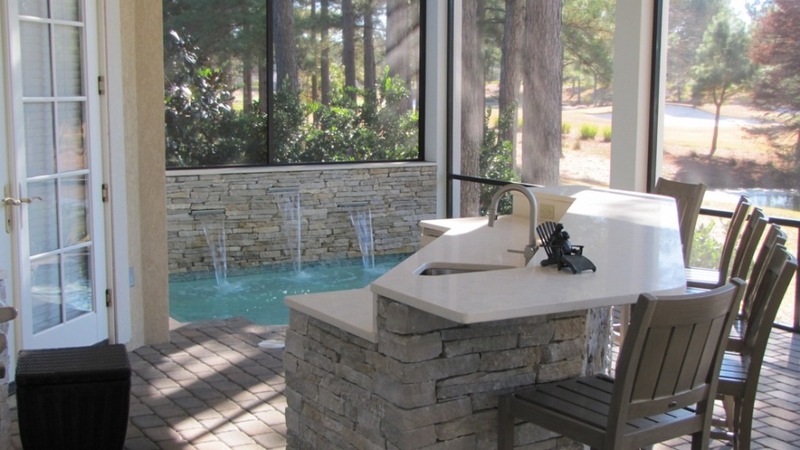 Kevin Camp implements his construction and project management skills while providing clients with “hands on involvement” from project design to completion to ensure they are provided with exceptional service from start to finish. 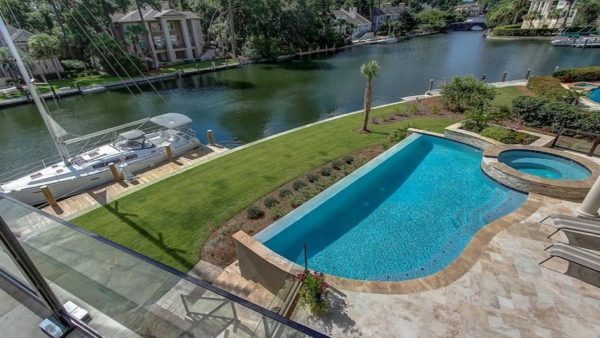 This service is delivered while placing Quality, Attention to Detail, and personal relationships above the almighty dollar. 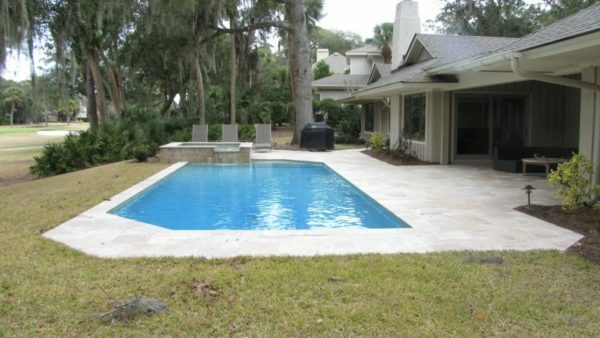 Camp Pool Builders offers New Pool Construction to make owning a private swimming pool feasible for more families. 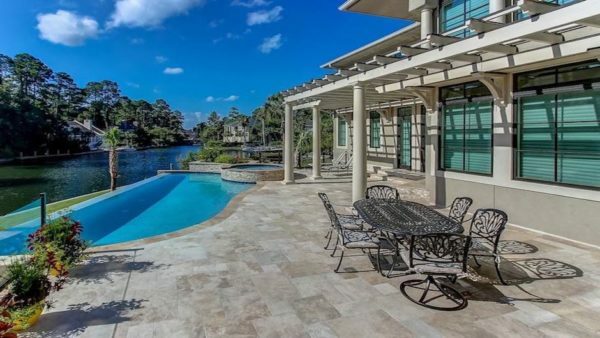 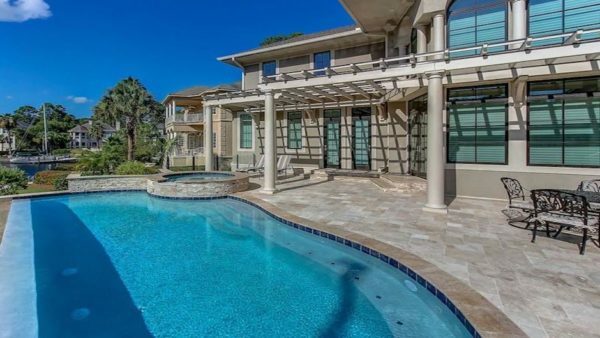 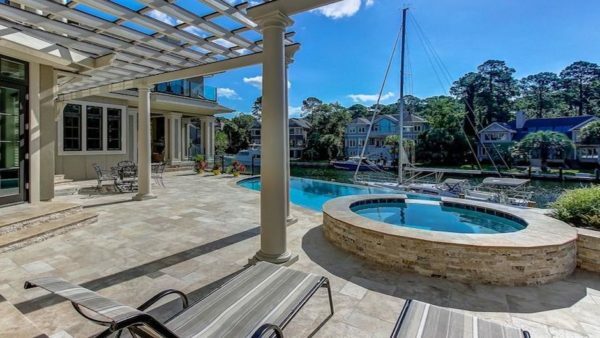 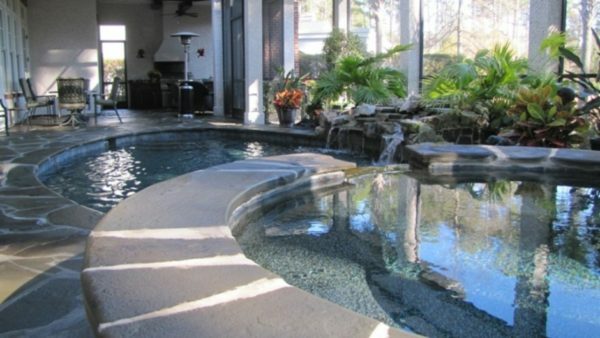 We also renovate all pool types and their surrounding deck. 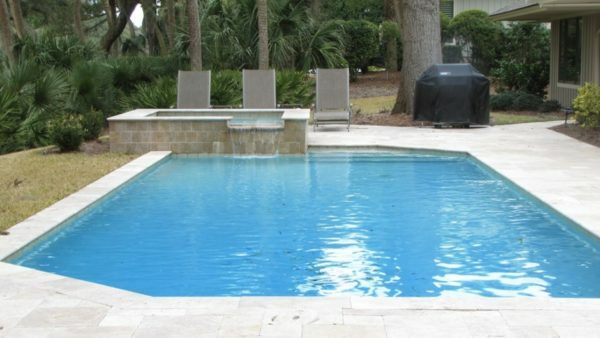 Camp Pool Builders, LLC is a professional “SERVICE” oriented swimming pool construction, renovation, and repair company. 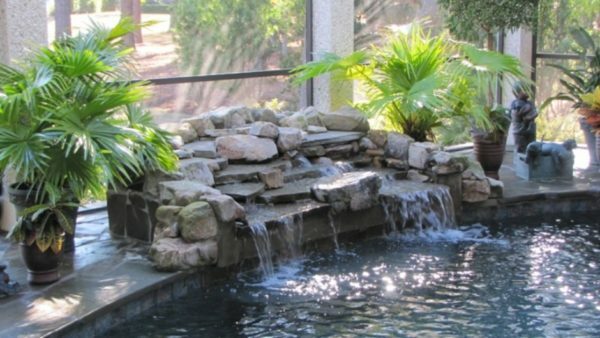 We take pride in transforming back yards. 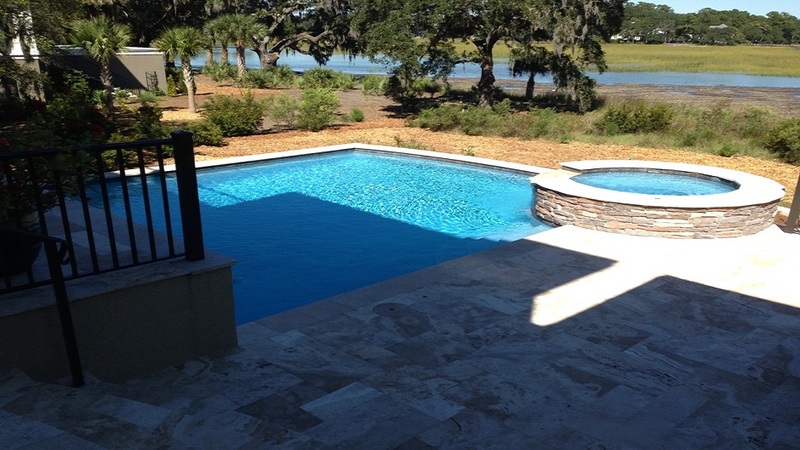 Building swimming pools is what we do! 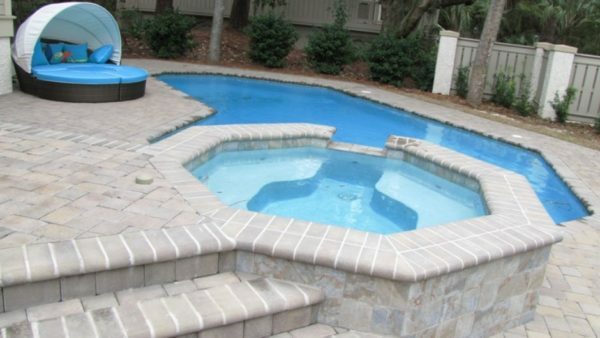 Camp Pool Builders builds three different swimming pools lines to suit a variety of needs and budgets. Providing our clients with personalized service is equally as important as constructing a quality swimming pool. We make sure all options and costs are discussed up front. 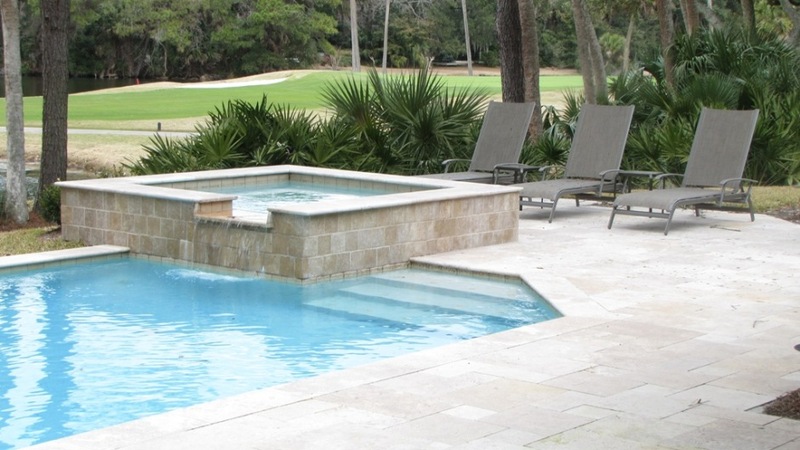 We don’t like issuing change orders any more than our clients like receiving them. We make sure the only changes to the project are upon request. 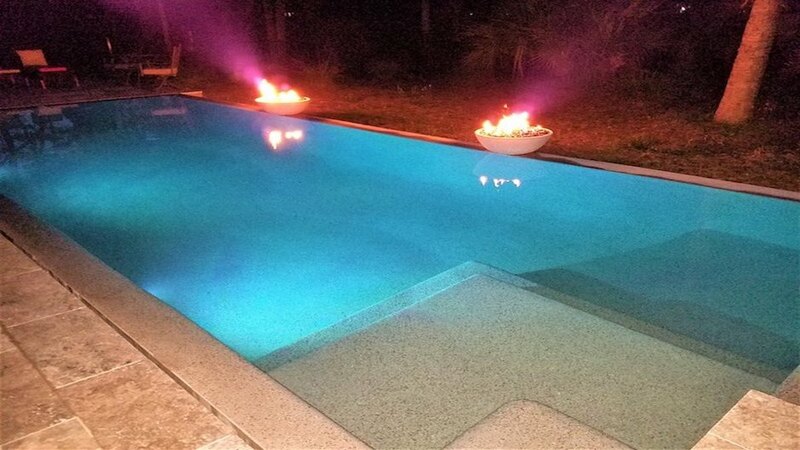 We don’t up sell our clients into a pool that does not suit their needs or budget. 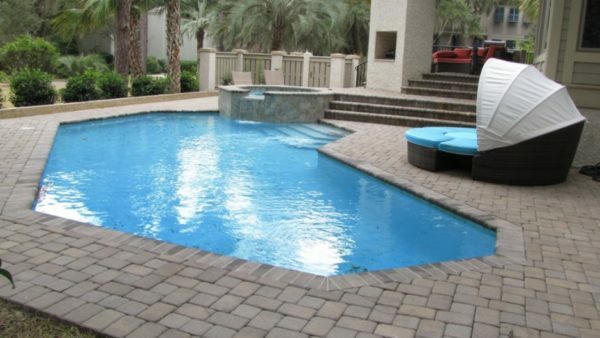 Three different pool lines mean more options. 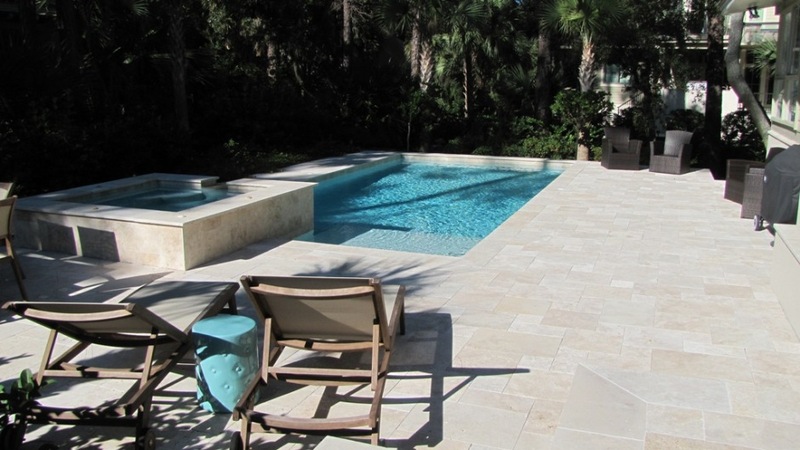 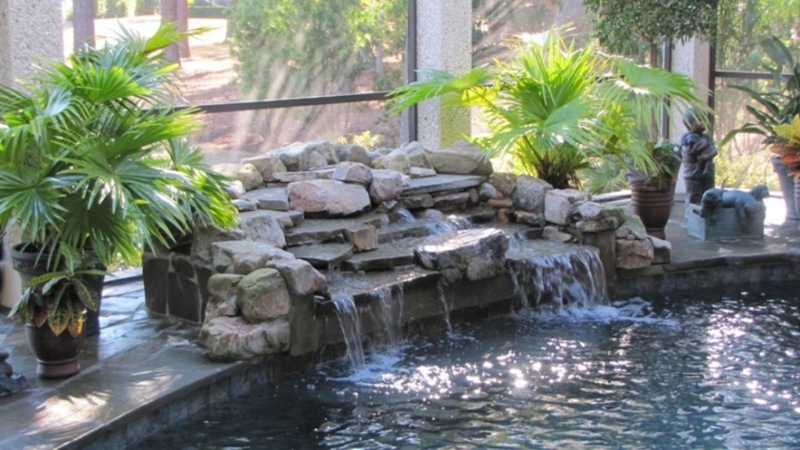 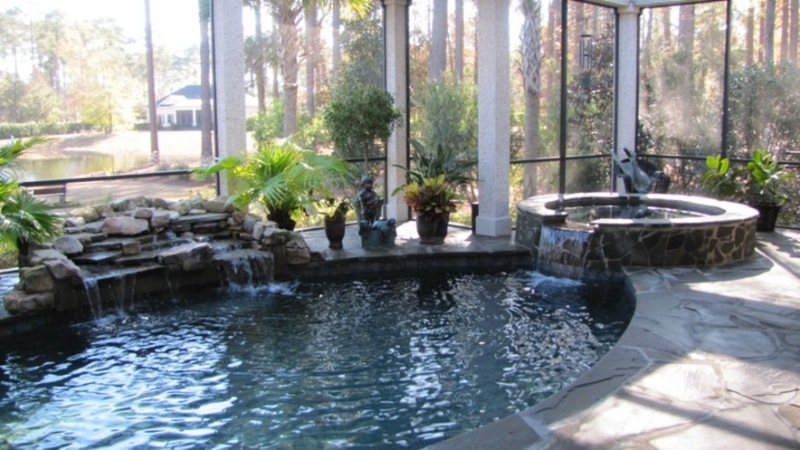 Our clients are only happy if we fit them with their best possible pool, and that is what we do. 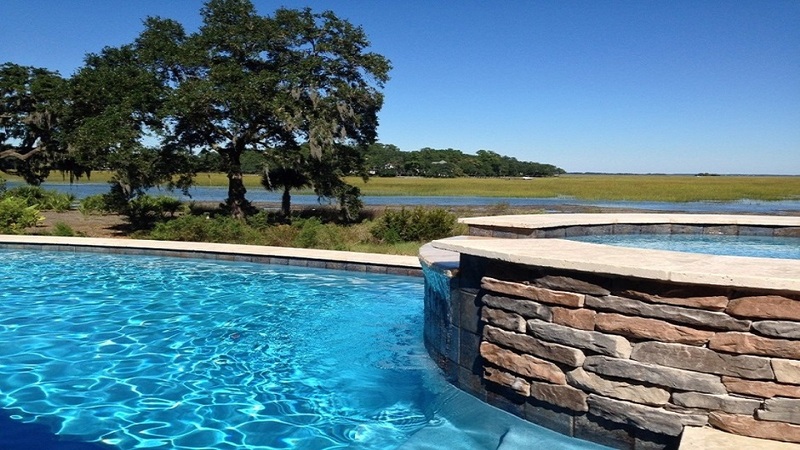 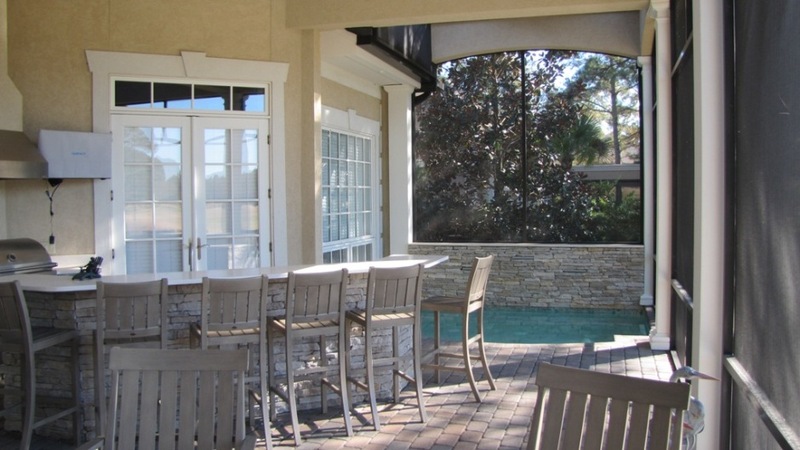 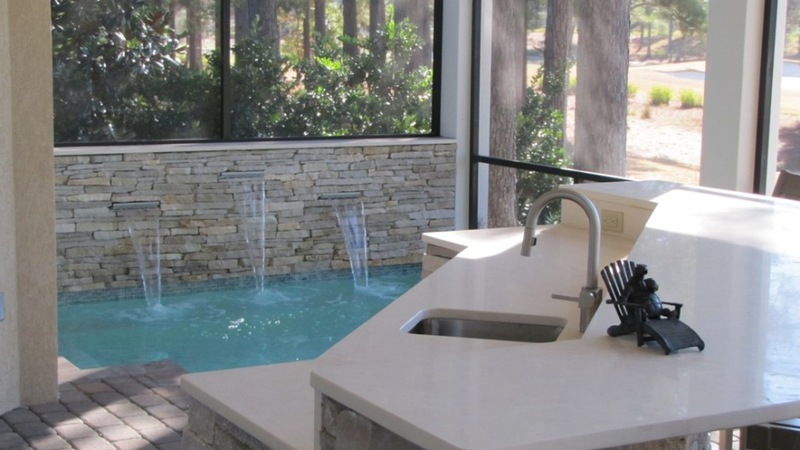 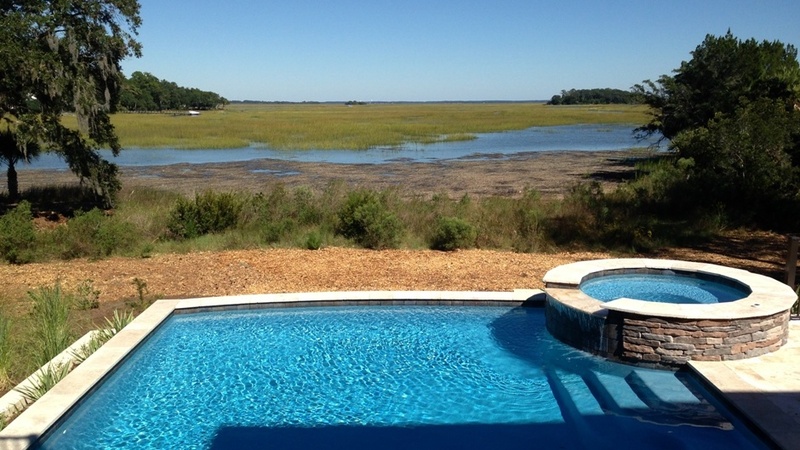 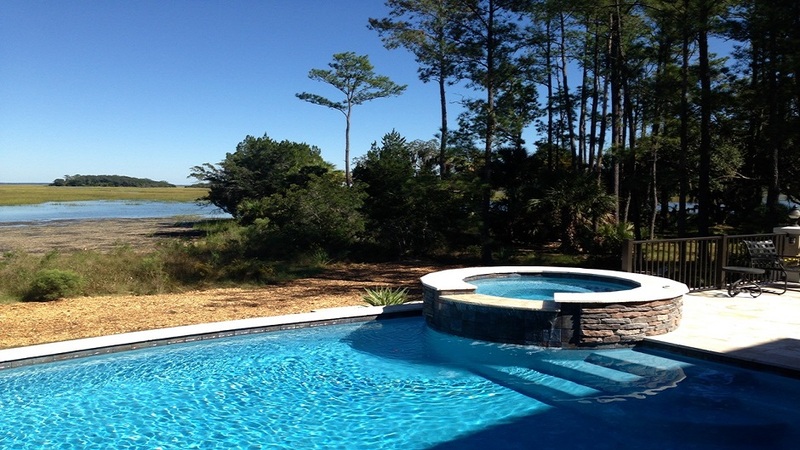 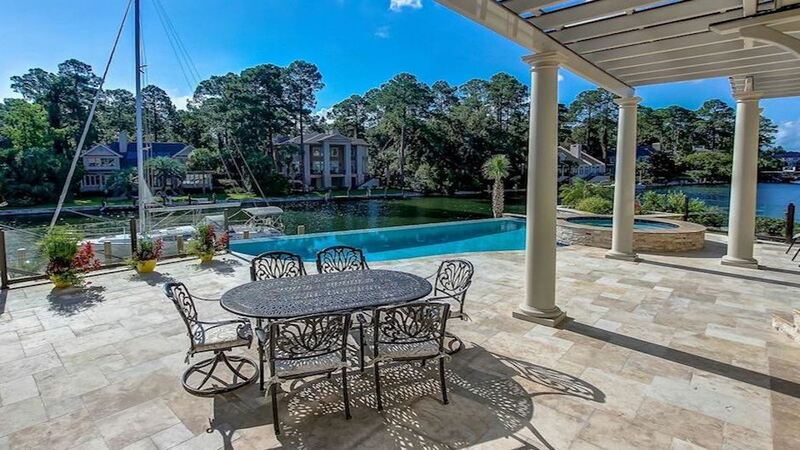 Contact Camp Pool Builders at (843) 683-2862 for a consultation for your new swimming pool today!